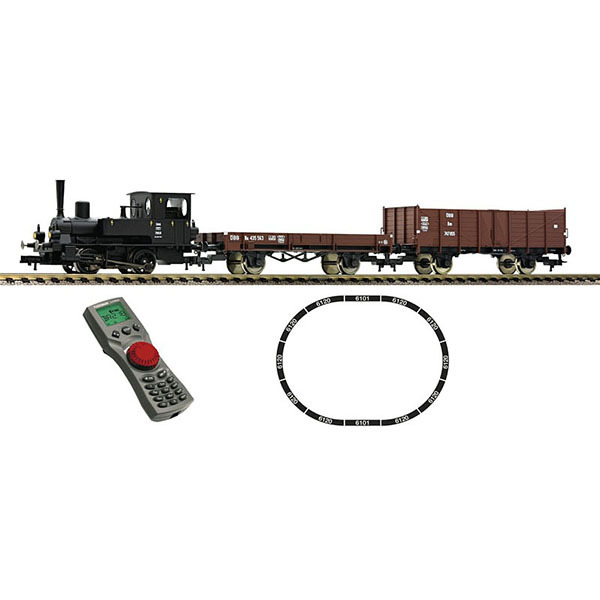 Digital Starter Set Rh 788 and freight train of the OBB. Train length: Approx 310 mm. Dimensions of track layout: 95 cm x 75 cm.